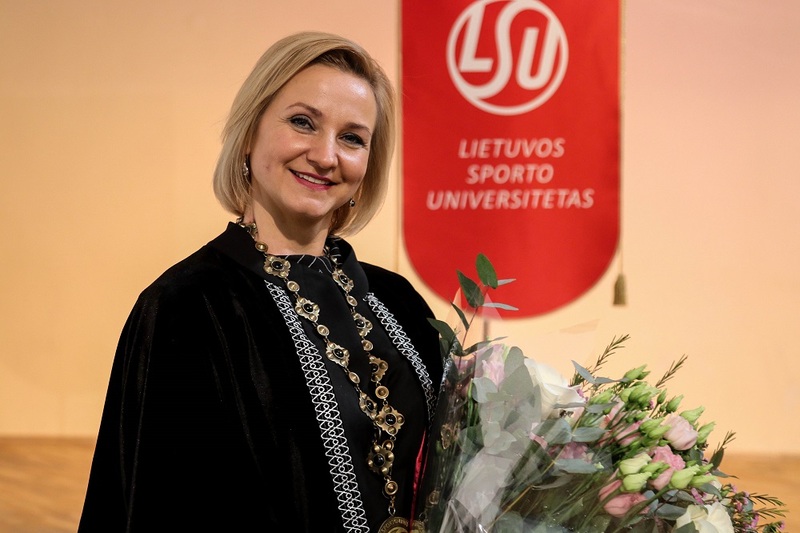 Pursuant to Paragraphs 50 and 51 of the Statute of Lithuanian Sports University (hereinafter – the LSU), the Council of Lithuanian Sports University announces an international open competition (hereinafter – the Competition) to fill the position of the Rector of Lithuanian Sports University (hereinafter – the Rector) with the term of office of 5 years. The competition is open to a person of an impeccable reputation with an academic degree or an established artist who has the experience in pedagogy and management, knowledge and skills contributing to the achievement of the goals of a higher education institution and implementation of its mission, i.e. to develop studies and research, corresponding to the international standards and promote experimental (social, cultural) development in sports, physical education, health, rehabilitation, recreation and tourism, adapted physical activity and other sports-related areas. The candidate’s activity must demonstrate that he / she understands the mission of the University, fosters the values of the University, is motivated to take care of the quality of the University activities and has the knowledge, experience and skills required for the position of the Rector. A person not employed at the University can also stand as a candidate. – He / she has held the office of the Rector two terms in succession before the on-going elections. Persons wishing to participate in the competition must submit the application documents to the representative of the Office of Personnel and Law in person, send a registered letter or hand in to a courier office before 17.00 on the 21st of November, 2018 in a sealed envelope not later than the deadline specified in the Announcement of an open competition. Note: the copies of the application documents indicated in paragraphs 2-5 must be certified by a notary. 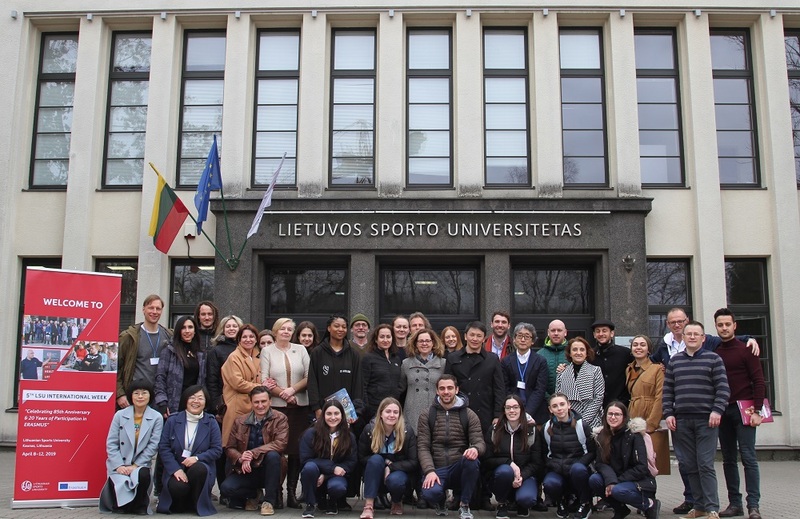 Council meetings for the applicants registered as candidates to introduce to the Council will be held on 14th of December, 2018 at Lithuanian Sports University, Sporto str. 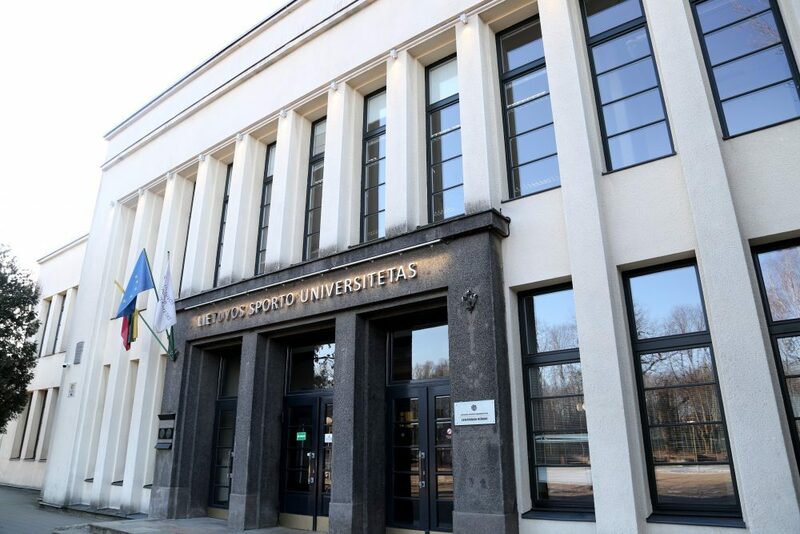 6, Central building, Room 215, Kaunas, Lithuania. For more information on the open competition, please contact via email taryba@lsu.lt or phone number 00370 37 203489.